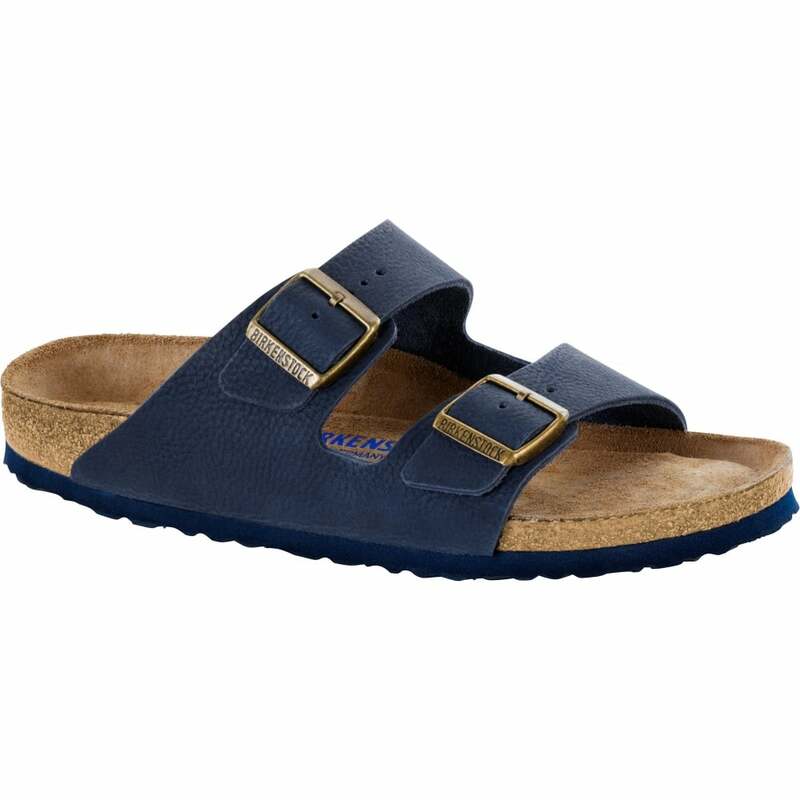 The BIRKENSTOCK Arizona is a genuine classic that has been delighting both men and women for decades. The upper is made of ultra high-quality and exceptionally soft smooth leather, which wraps itself around the foot like a natural second skin. This Steer Leather version is made of nu-buck, a leather with the outside layer of skin that is still intact. The tannery sands out the irregularities, which provides the leather with a particular look and feel, for this shoe its is tumbled and oiled even more to produce a slightly rougher look, this is a natural look so sometimes leather can look different left to right shoe.